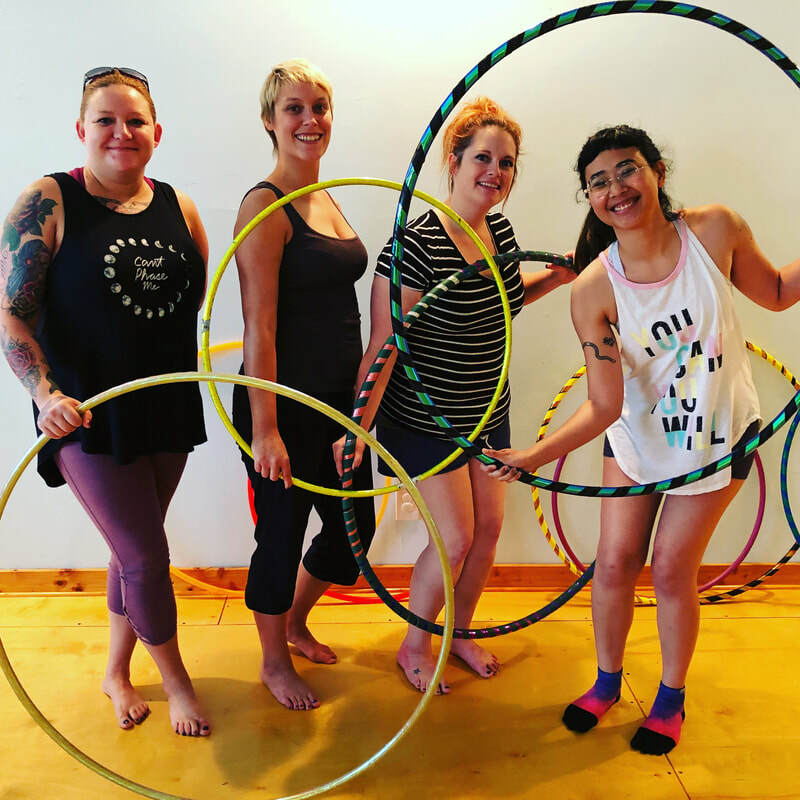 Teacher Training - Hoop Cubed- Hoop Dance Classes in Houston! HoopCubed Hoop Dance Online Teacher Training is HERE!! Have you always wanted to teach a fitness class? Do you want to show others that moving your body can be FUN and not something to dread? Have you always wanted to start your own business? Then teaching HoopCubed Hoop Dance is for you! In this online, self paced training program, you will learn the ins and outs of hooping and hoop dance, including 20 specific moves/tricks, how to coordinate them into choreography and combinations, thoughtful and concise ways to teach and troubleshoot, how to make your own hoops, marketing your new business, and so much more! A big focus of HoopCubed is Health At Every Size. In this program, you will learn about how to make hooping accessible and attractive to people of all ages and sizes, women AND men. You'll also discover alternative places to teach, outside of the regular dance studios! Never taught before? I didn't either! In the HoopCubed Hoop Dance Teacher Training, you will learn the skills necessary to become an expert in the field of hooping. You will learn how to convey information to different kinds of learners, and how to inspire them. Teaching a skill you truly enjoy is like passing on a true form of happiness. A big part of hooping is creating community. As we grow, we forget to play, and as a hoop dance instructor, you are bringing back a sense of childhood fun, a priceless tool in today's world. Creating a community purely based on fun exercise benefits everyone! Worried about being able to get people into your class? There's a whole section about marketing and business, making your sure you know how to get the word out about your classes, so you can spend more time doing the actual fun part, HOOPING! Included in this investment is continued support from myself and other instructors, in the form of an online group where you can bounce ideas and questions and benefit from the experience of other hoop dance instructors. You will also participate in a LIVE "how to" on making your own adult sized hoops for your classes, and to sell to your students! Now is the time to invest in yourself, and in the health of those in your community. When you teach hoop dance, you're bringing confidence and joy and self esteem to others! This is an online teacher training program that does NOT expire! 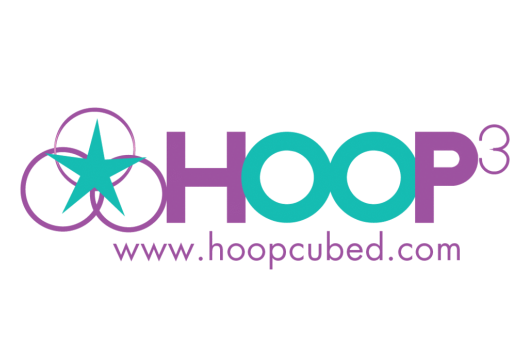 Learn at your own pace, always with access to myself and other HoopCubed instructors. This investment is $250 (tax included), which includes all training, a sweet swag bag full of goodies, an in depth manual and video access, and upon completion, a certificate, official instructor logos and marketing materials. To enroll now, head over to the HoopCubed Teachable page, or if you have more questions, email heather@hoopcubed.com to discuss directly! Hey Houston, Exercise like you did as a kid, without even thinking about it!